In even the most demanding conditions, RoGator® equipment provides you with the industry’s most accurate application. So you’ll spray your fields with more consistency, more innovation and more cab comfort than ever before. 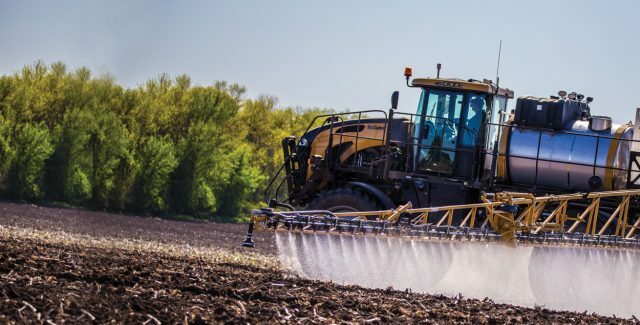 Featuring the industry-exclusive LiquidLogic™ system, a sophisticated AWD Smart Drive system and the intuitive AccuTerminal™ operational platform that controls all chassis and machine functions, the Rogator C Series sprayers are deliver more precise application in less time, with less wear on machine and operator. 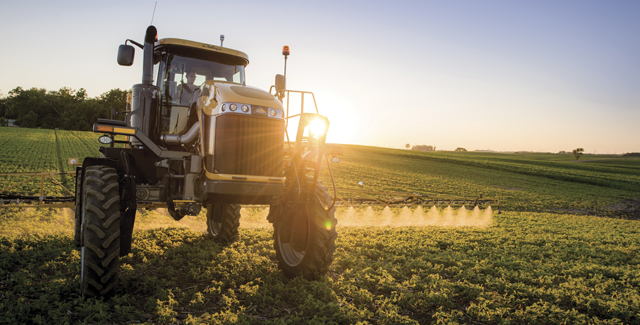 Built with breakthrough technology, exceptional power and spacious capacity tanks, RoGator sprayers are designed to deliver the most accurate application of both liquid and dry product in the industry.